There is a ’flexible workspace’ revolution in the country these days, as more startups and foreign businesses continue to proliferate. 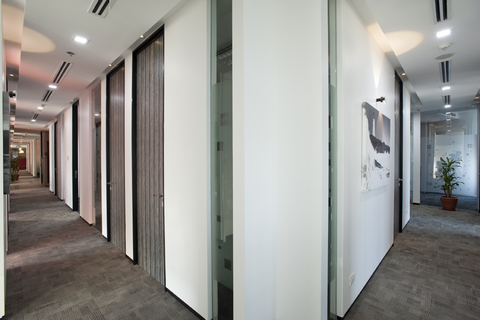 Regus Philippines sees this as an opportunity to offer flexible and affordable workspaces for all businesses locally. <>As more foreign investors decide to put up businesses in the country and as many startups, at the same time, expand their ventures, ‘flexible workspaces’ are getting more popular locally. Thus, it is now possible for just about any enterprise to have its own office, whether it is just right for three employees or for as numerous as 20 staff or more. The increase in demand for ‘flexiwork’ arrangements is crucial in how Regus Philippines took the mantle as the leading flexible workspace provider in the country. With its array of innovative products and services, the company allows people to work their own way, be it from home, on the road, or in another country. Regus assures that a perfect professional setting is available to address every business owner’s needs. Its fees are determined on the duration of the customer’s stay, which may range from a few hours to a day (or days), a week (or weeks), or even years. 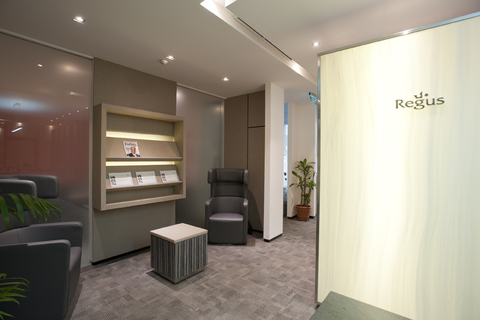 Regus’ workspaces are provided with services such as secure and high-speed internet connectivity, administrative and secretarial support, and access to business lounges for networking functions and meetings with business partners and clients. The workspaces in the centers are all set up for the occupants’ convenience. There are around 40 to 45 virtual offices, conference rooms, think pods and business lounges available in every Regus center in the country. 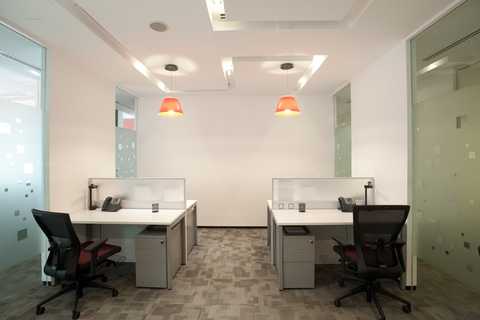 The membership packages offered by Regus bring clients numerous benefits. For instance, the Regus Businessworld Gold Membership entitles the customers with access to over 2,000 centers in 750 cities around the globe. Access to other facilities, equipment, and services mentioned above are all provided, as well. To address the high demand in the Regus’ services locally, country manager Lars Wittig has announced the opening of new centers in Eastwood City and Cubao this August. “The growing demand for our flexible workspace solutions is a result of the ‘flexible workspace’ revolution taking place in Philippines. We will continue our network expansion to support local businesses, as well as the economic development in the Philippines,” he said. Currently, there are 11 Regus centers in the country. Its first center opened in 1999. Another four centers (including those in Eastwood City and Cubao) are slated to be operational before the end of the year. Regus’ constant innovation in introducing new ways of work to address the demands of the ever-changing economic and workplace trends has cemented its position as the country’s leading provider of workspace flexibility. To learn more about the company and its services, check out its online directory listing here.